The Supacaz Super Kush Bar Tape was one of my favourite bar tapes, when I tried it back in 2015; it provided impressive comfort and durability. Supacaz have just released their new range of Grizips mountain bike handlebar grips, to provide comfort for the off-road market too; I was keen to see if they lived up to the same standard. 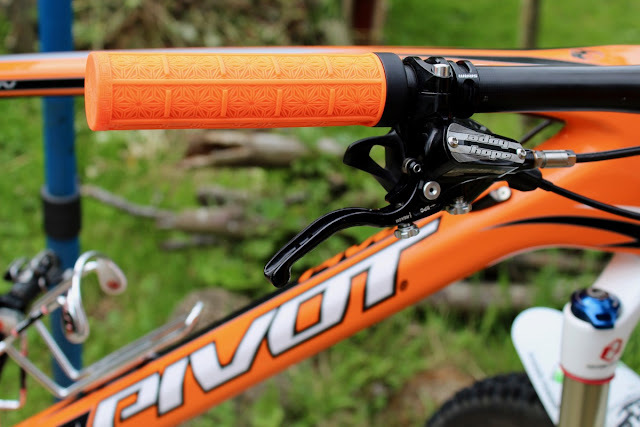 I fitted a set of colour-coordinated orange Grizips to my Pivot Les 29, and hit the trails. The Grizips immediately impress: from the colour, to the texture, width and grip level. They feel super tacky (grippy) and super kushy (comfortable), much like the Supacaz bar tape. After a few rides, they still look like new; just a quick spray with bike cleaner, and a scrub with a soft brush, and the colour seems to be restored and the dirt removed from the grip pattern. Secure, stylish, comfortable and durable. 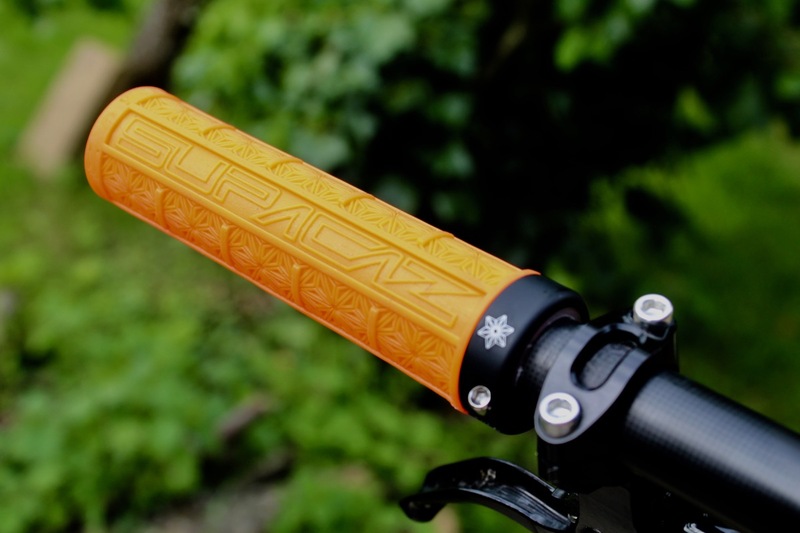 You can't ask much more from a pair of mountain bike grips. These Grizips deliver on all fronts.